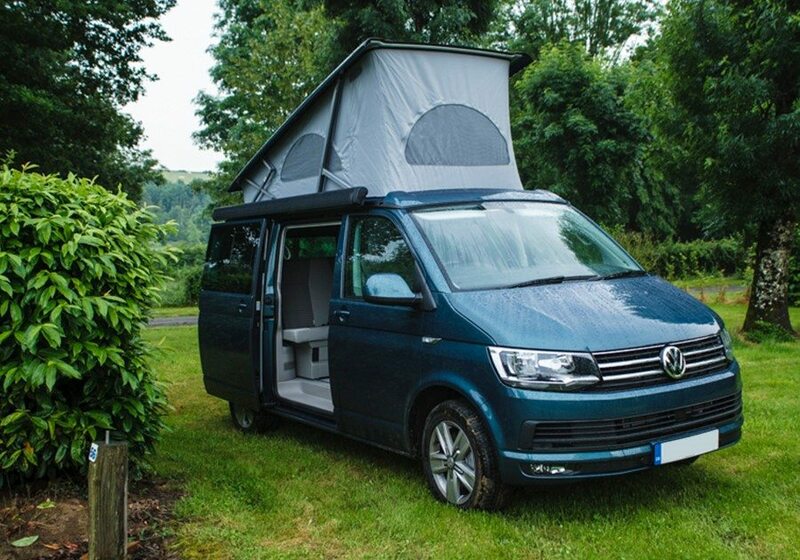 A VW campervan holiday can be an affordable and exciting vacation for the family. 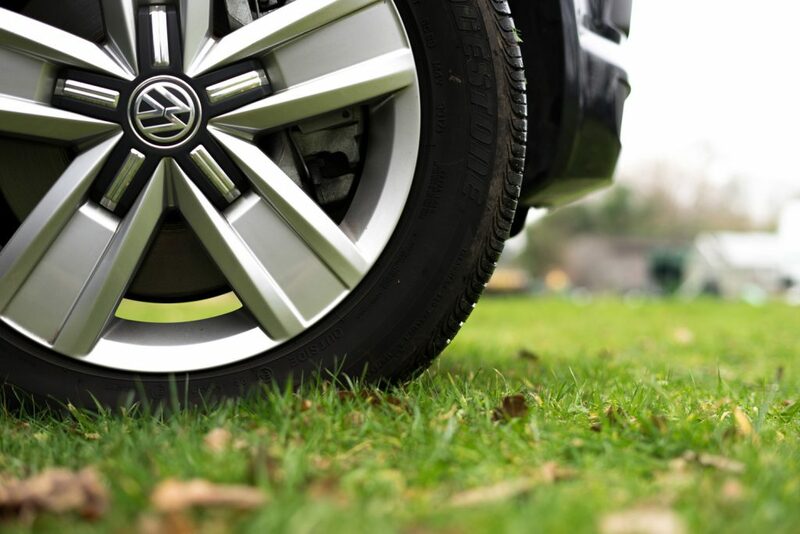 Here is our simple four-step plan to prepare for your VW campervan holiday. 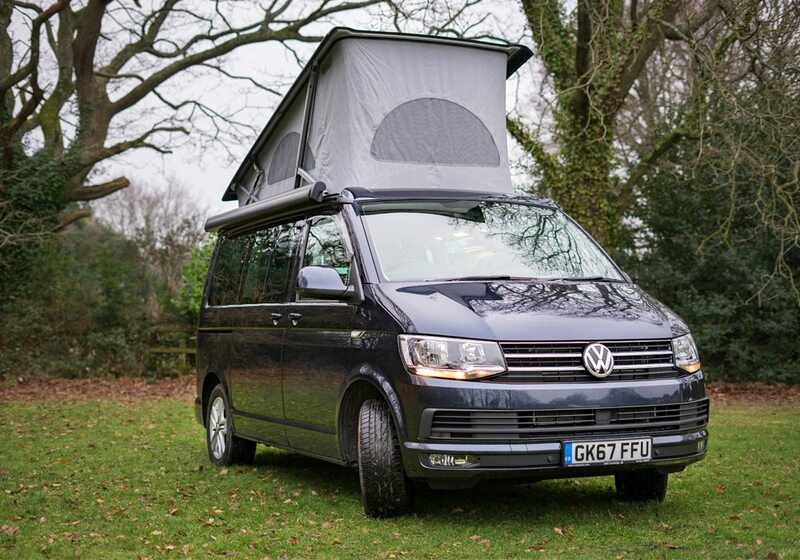 All our campervans come with a double bed suitable for two adults, as well as an elevating bed suitable for one adult or two children. Don’t worry, we provide all the essentials you’ll need for the holiday. Take a look at our what’s included section for a list of all our features. In terms of food, our fridges can hold enough food and water to keep your energy up for your adventuring or relaxation. All you need to do is to bring enough food to last you the trip. You can get a food delivery delivered straight to us and we will stock the campervan ready for when you arrive. Don’t worry our larder loader service is completely free aswell. Together with the twin burner hob, you can cook some scrumptious meals to bring the joy of being at home onto the road. It is always recommended to plan your route before setting off for a holiday. Always ensure that the weather and roads are suitable to ensure you enjoy your unforgettable journey. 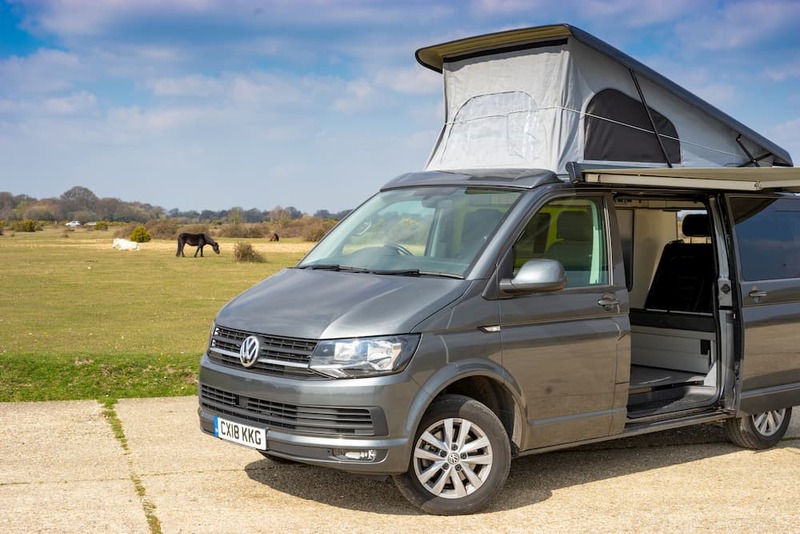 Don’t miss out on any of the sites with campervan hire Dorset, New Forest campervan hire and Hampshire Campervan Hire. Always ensure that you park in a reputable camp that secures their premises up at night and a point of contact that supervises the safety of your vehicles. Also, make sure that you do not leave any valuables unattended and lock up your van up at night. We hope that wherever that you decide to camp that you enjoy your time and see the wonders of the great outdoors.